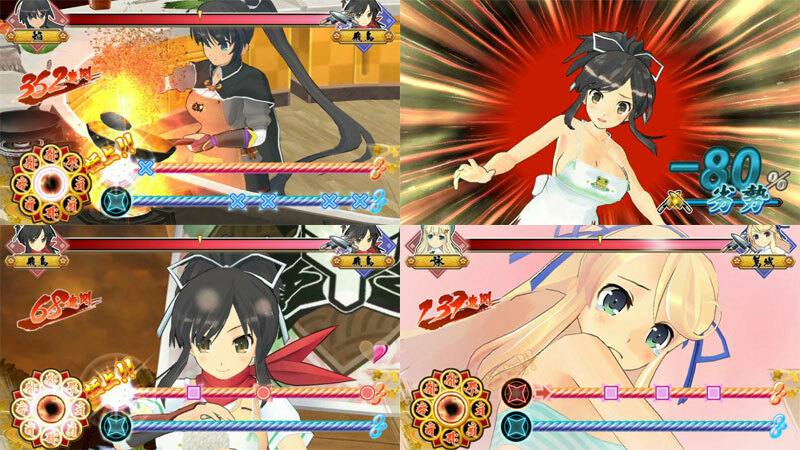 Here is the formula for Shinovi Versus: play as a pretty lady with some serious weaponry, such as pigtails with rotating blades. Clear a small section of the stage by taking on hordes of adversaries, often fellow ladies. Progress through the level to meet the boss. Power up and reveal (via an anime sequence) a skimpier outfit and seemingly boosting your stats other than your vital stats. Give boss a good beating and cause her to lose items of clothing (again via anime sequences.) Defeat boss, end level. Stylishly done with a real aplomb and an appreciation of the mass market as much as the doujin title. Hats off (and not just to protect the boss' modesty.) 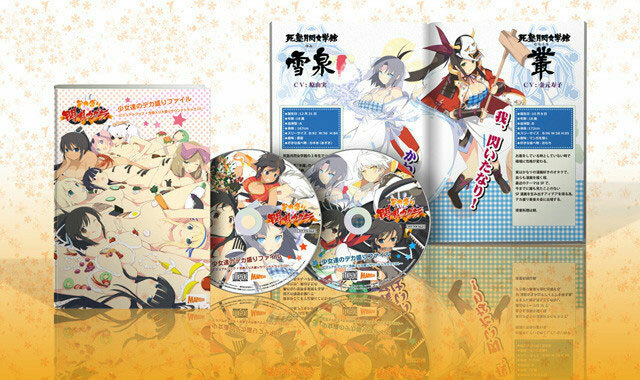 Its more chefs hats in Dekamori as players button press to the onscreen rhythm helping the girls whisk up a culinary storm whilst bizarrely losing their clothes at the same time. Some even being squirted with chocolate sauce. An unusual combination of ladies and the Japanese love haute cuisine. Brand new. Cero D: over 18s only please. 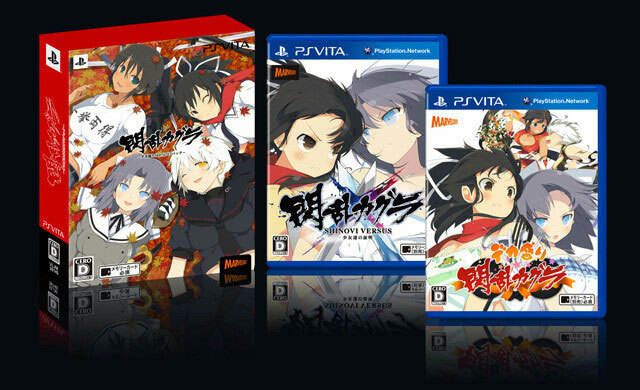 Includes DLC for the Dekamori game.